Home / 20th Century Fox / Hugh Jackman / James Mangold / movie / movie trailer / The Wolverine / trailer / Warner Bros. / X-Men / Feel the Fury of "The Wolverine"
Feel the Fury of "The Wolverine"
“The Wolverine,” vulnerable and alone at the start of the movie, is searching for meaning in his life. Logan travels to Tokyo where he is embroiled in a mysterious web of tangled loyalties, deceit and intrigue, fighting bloody battles against deadly adversaries in a world that is entirely foreign to him. 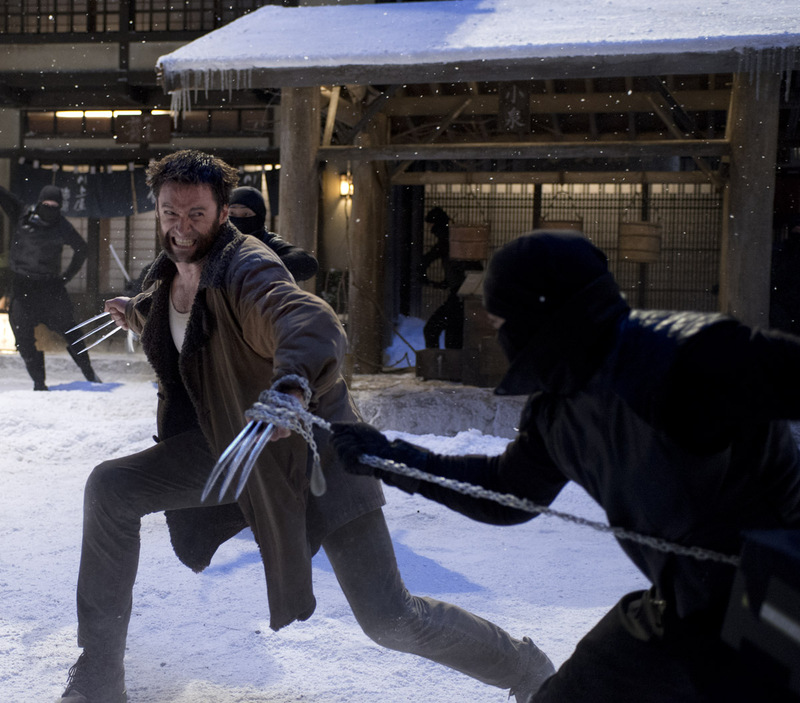 The most iconic character in the X-Men universe embarks upon on an epic journey in modern-day Japan, the century-old mutant known to the world as Wolverine, is lured to Japan that he hasn’t seen since World War II – and into a shadowy world of Yakuza and Samurai. Suddenly finding himself on the run with a mysterious, beautiful heiress and confronted for the first time with the prospect of true mortality, Logan will be pushed to the physical and emotional edge – further than he’s ever been. On a perilous journey to rediscover the hero inside, Logan will be forced to grapple not only with powerful foes, mutant and human alike, but with the ghosts of his own haunted past, as well. 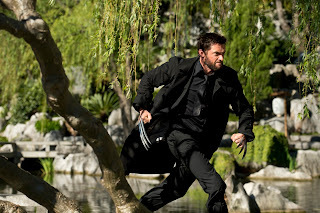 As The Wolverine crosses his adamantium claws with Samurai swords, striking out through a maze of love, betrayal and honor, he will truly come to know the price of a life without end. 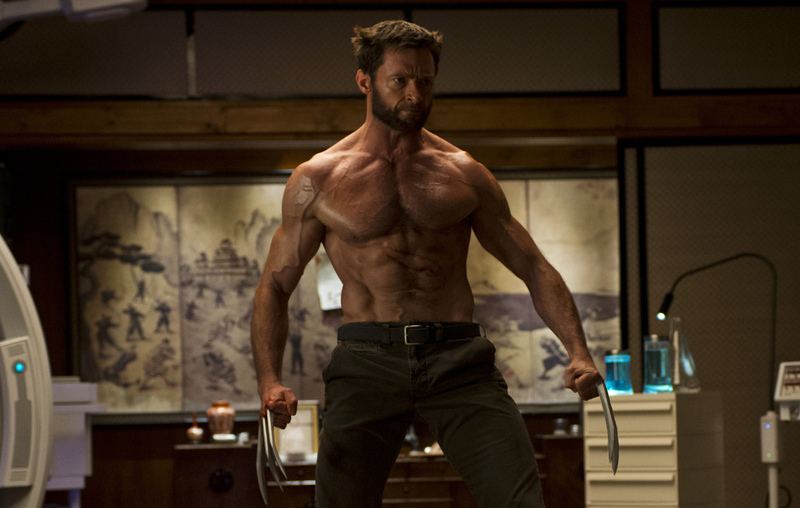 “This story takes The Wolverine into a world that is vastly different from any seen before in the X-Men series,” says Hugh Jackman, who also serves as a producer on the film. “It’s visually different and the tone is different. 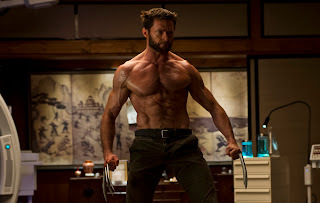 There are a lot of battles in this story, but the greatest battle of all is the one within Logan between being a monster and a becoming a human being.” Jackman saw in this untold part of the character’s history a rare chance to dive even deeper beneath The Wolverine’s indestructibility, and to illuminate his darkest aspects in a new way. 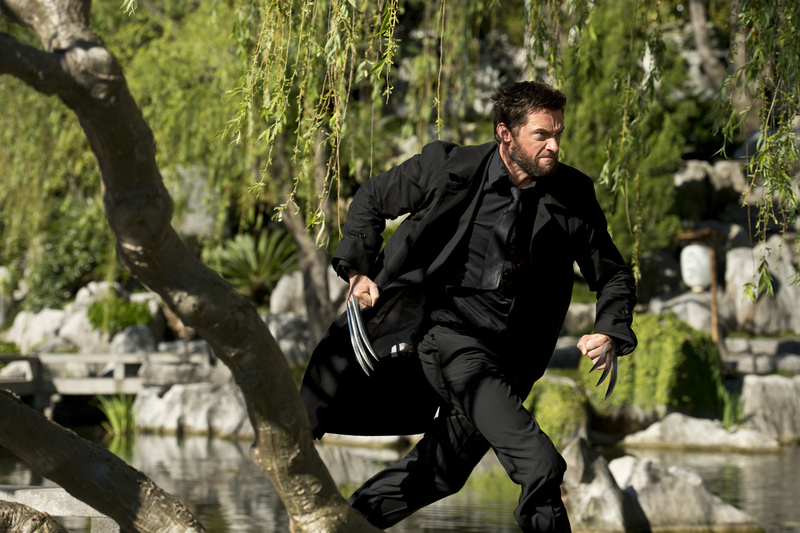 “The Wolverine” opens in more than 200 screens nationwide on July 25 from 20th Century Fox to be distributed by Warner Bros.